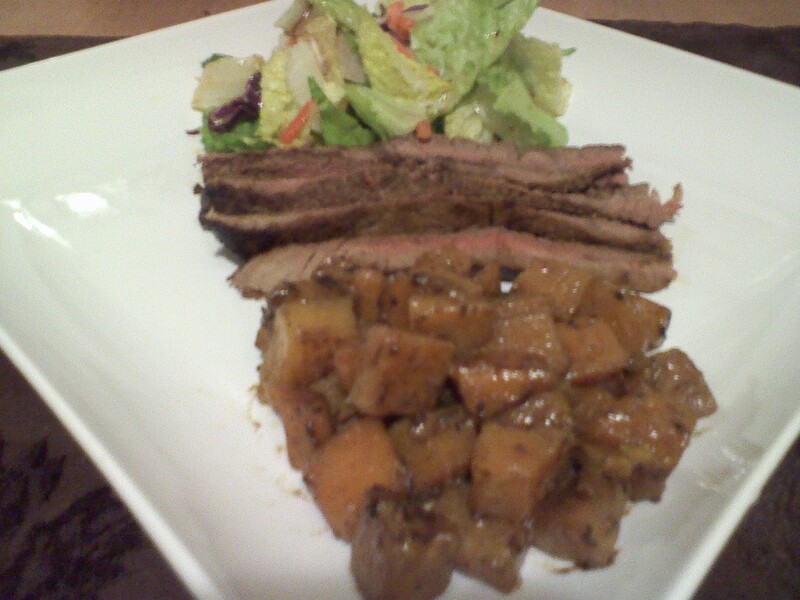 Tonight for dinner was Steak, Butternut Squash (with heavy cream and garlic) and a Salad. Great healthy and filling meal. If you don’t eat meat, enjoy the butternut squash with some seafood or with just salad. No offense to zucchini, but the health benefits of fall-harvest squashes, far eclipse their summer cousins. Next Post No, I Don’t Wanna! You always make me hungry and I always learn something…. Steak with butternut squash(in heavy cream and garlic) sounds fab. How can I obtain recipe? Sounds fabulous. Did you have a nice red wine with it? Very delicious, I too am a big fan of Butternut Squash. I have one just waiting and beckoning me to get creative with it. Thanks for stopping by my blog because it gives me the great opportunity to get to know your wonderful blog as well. I have been doing really well so far today but…I really need to find a steak and smother it in a creamy sauce. My post Christmas diet is over. Butternut squash, I’ve decided, is good with just about anything. I’m so enjoying your recipes. That butternut squash sounds and looks amazing! !